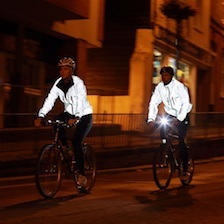 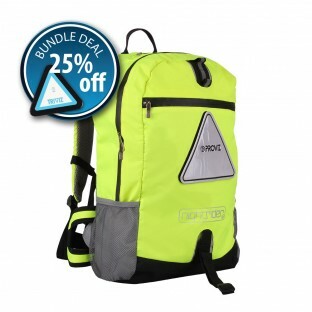 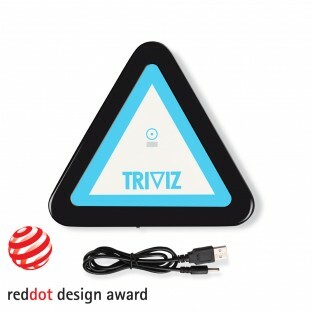 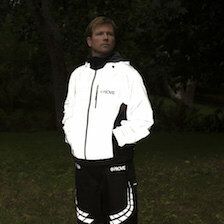 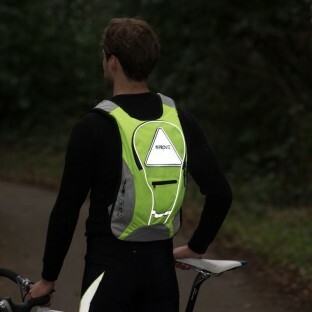 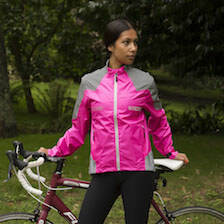 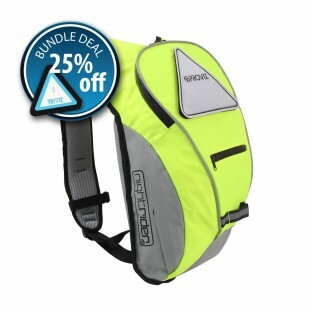 The Proviz Nightrider running collection includes backpacks and the award winning triviz light pack. 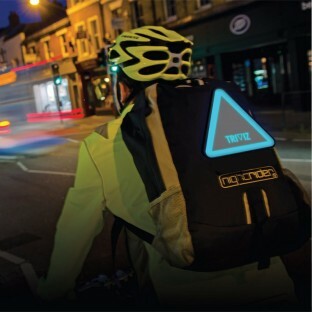 Our backpacks come in high-visibility yellow and an understated black so you can decide how much you want to be seen. 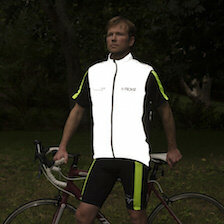 They are also durable and water-resistent so your posessions will be well protected. 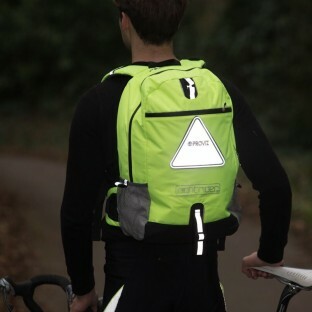 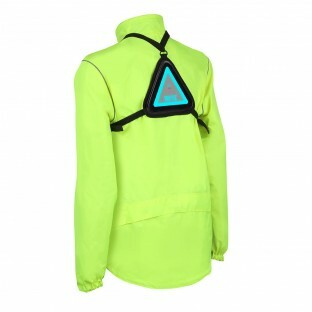 The light pack can either be worn alone, on a harness, or attached to the backpacks for extra visibility.